March 5: 5 POWER Lessons From 5 Leaders Who Made History On This DAY! Among many in the universe who strive hard to set their identity and turn their lives into lessons to lead the future, very few take a flight to accomplish it. These leaders from our history belong to those few and the lessons from their journeys are sure to add great values in your life. Read on! Risk is in a way, an achiever’s shadow. It forms the vital part in handling the alternating ups and downs which we encounter in our lives. Casting your mind to accept the risk as to confront the hurdles and invoke a sense of satisfaction and joy in what we do forms the outline of inspiration for others to indulge in themselves. It is indeed difficult to bounce out of the comfort zone and work towards our dreams with focus. However, dealing and learning from taking risk is not only the key for owning success, but is definitely one of the important keys. Above all, the end question is, have we succeeded in our lives, in achieving our goals? Sir Charles Wyville Thomson was sixteen when he matriculated to study medicine, which demanded him to stop after 3 years as his ill health did not allow him to continue. His passion had inclined towards natural history like zoology, botany and geology. Holding a number of academic positions- as a lecturer in botany, as a professor of natural history, he also became a professor of geology. 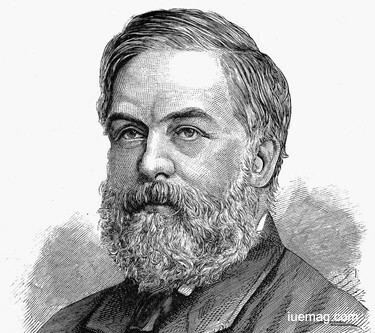 Thomson set himself as a talented marine biologist with his published studies of coelenterates and many more. Determining if life existed at great depths in the sea attracted him. Storm and unfavorable weather conditions never stopped his discoveries and expeditions. 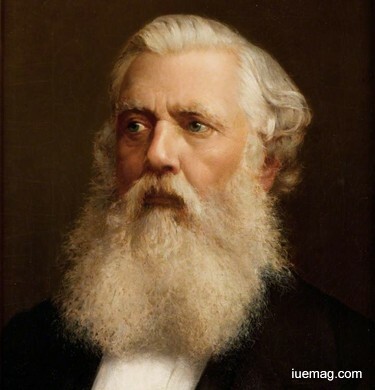 Queen Victoria conferred a knighthood upon Thomson for his service to science. A true leader founds the legacy and establishes a standard which acts as a formula for success. Leadership is the strength which vitalizes the spirit in everybody in order to simulate the will power and energy to achieve what we desire to. A leader stands as a corner stone and a pillar of support, which remain responsible for accomplishing prosperity. Sir Austen Henry Layard is one among the millions, to get recognized as a leader and become the reason for the creation of many more leaders. He was an English traveler, archaeologist, art historian, draughtsman, collector, author, politician and diplomat, the excavator of Nimrud and of Niniveh and the list follows. At 12, Laynard was appointd as a solicitor and detoured to study the archaeological sites of Asia Minor, copying cuneiform inscriptions. It was only while excavating the citadel mound at Kuyunjik that he realized it was the true Nineveh. His breathtaking discoveries included Sennacherib’s palace and its rich relief cycles. Layard published a book on his archaeological finds, Discoveries in the Ruins of Nineveh and Babylon, his second book which stands famous till date. At the new founding of the Crystal Palace, he advised the Assyrian court design and objects. His papers are held at the British Library and his collection bequeathed to the National Gallery, thereby, created a legacy. 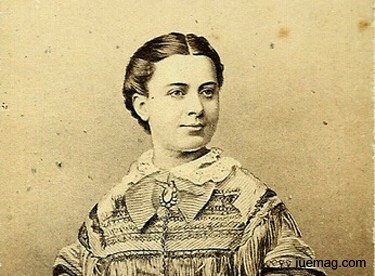 Living in the male dominated world which deprived women from almost everything which helped prove the essence of a woman’s ideologies, Marietta Piccolomini, who was an Italian soprano managed to establish her identity in the society by starting right from the scratch yet, consolidated success by devoting herself to her passion. The women of the present, despite living in a comparatively better society in terms of respect given to women, face challenges which deteriorates the mental charm of them; some of these cannot even be worded. The capabilities of women remain undiscovered until the critical need is encountered because solutions can be casted by the heart that suffers the problem. She succeeded in convincing her parents, who were initially against her, to support her interest. Her major reward was the huge fan following and fame that she gained. She often donated her remuneration to help the poor. She inaugurated her second innings of her performance after her wedding, to aid the victims of an earthquake. Driven by gratitude, she decided on her own initiative to make the long journey to London and took part in the performances which had to be held at a different venue due to the unavailability of her majesty’s theatre. Along with skills and knowledge, dedication, determination and sportsmen’s spirit are the fundamental qualities to be acquired by anyone who wants to bag a victory. A sport and a sportsman clearly depict the stages, qualities and characteristics which must be possessed by every achiever. The life of Siegbert Tarrasch illustrates the essence of how perseverance can become the reason to make anyone a winner. The German chess master and physician known for his books on chess theories won five major tournaments consecutively in 6 years. His failures hardly affected will power, and hence, Tarrasch engaged himself in producing a number of books such as The Game of Chess (1935) and still played some highly regarded games. 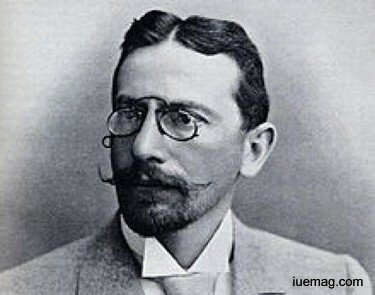 Tarrasch was a very influential chess writer, and was called Praeceptor Germaniae, meaning "Teacher of Germany.” A medical doctor by profession, Tarrasch may have been the best player in the world in the early 1890s. Tarrasch continued to be one of the leading players in the world for a while. He finished fourth in the very strong St. Petersburg 1914 chess tournament, behind World Champions. His teachings became renowned in the chess world. 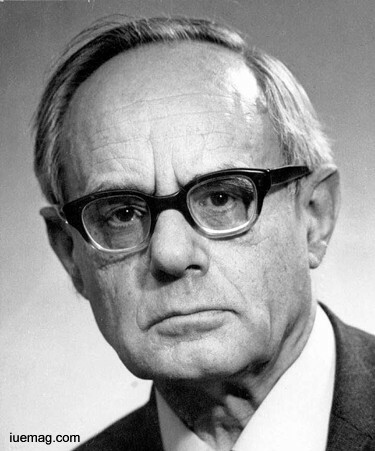 One such legacy-creator, Karl Rahner led a life which majorly dealt studying and writing yet, contributed ardently to wors at scholarship in the church. He was involved in missionaries working with the poor in foreign lands. At the academic convocation celebrating his 80th birthday, Rahner made a public appeal for money to provide a motorcycle for a priest in the African missions.Considered one of the most influential Catholic theologians of the 20th century, the formation of spiritual exercises had an accounting influence on his spiritual and intellectual development. Influenced by Martin Heidegger, Rahner wrote his dissertation (later published as Spirit in the World), which taught that the divine truth was rooted in the unlimited horizon of God’s own being experienced within the world. When Rahner was asked about what he felt on facing a rejection as his thesis was not approved by his catholic advisor, he replied “I was not disappointed at all,” as he knew that life could offer him a better chance. Along with all the knowledge that we possess, inspiration is also at most important to achieve what you desire. We believe that this read would have certainly fetched you motivation that shall push you harder towards your goals. Any facts, figures or references stated here are made by the author & don't reflect the endorsement of iU at all times unless otherwise drafted by official staff at iU. This article was first published here on 5th March 2017.